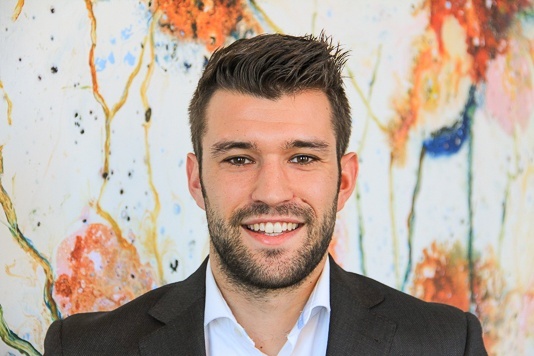 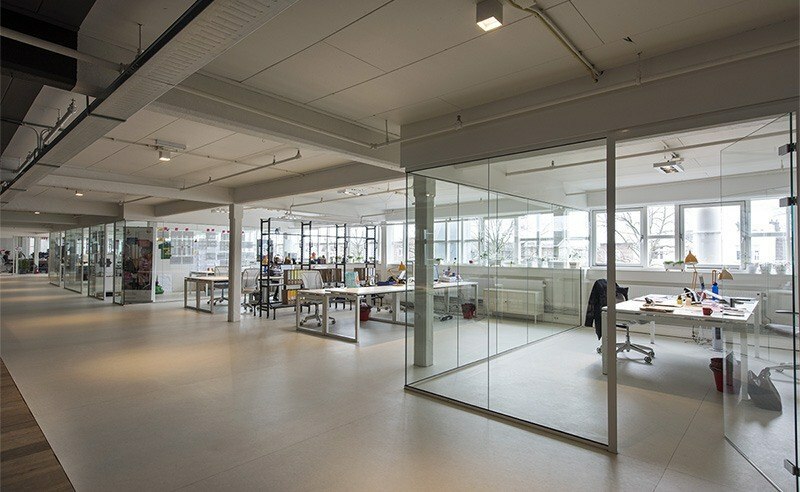 The creative industry and start-ups work together with Hogeschool voor de Kunsten Utrecht. 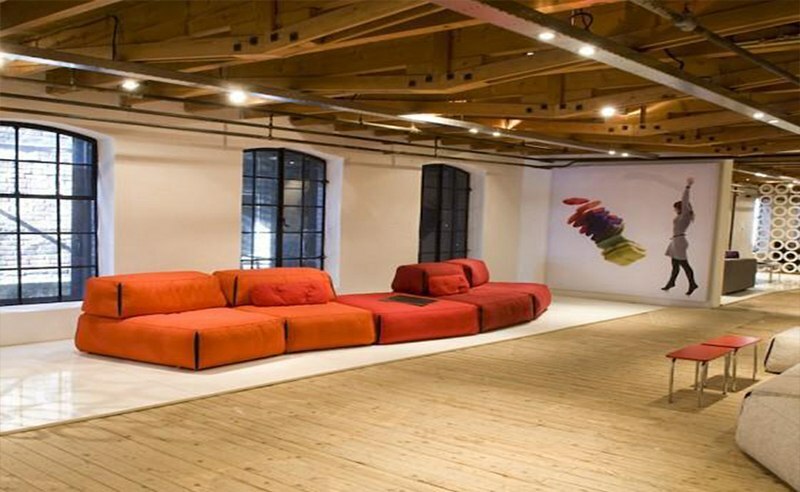 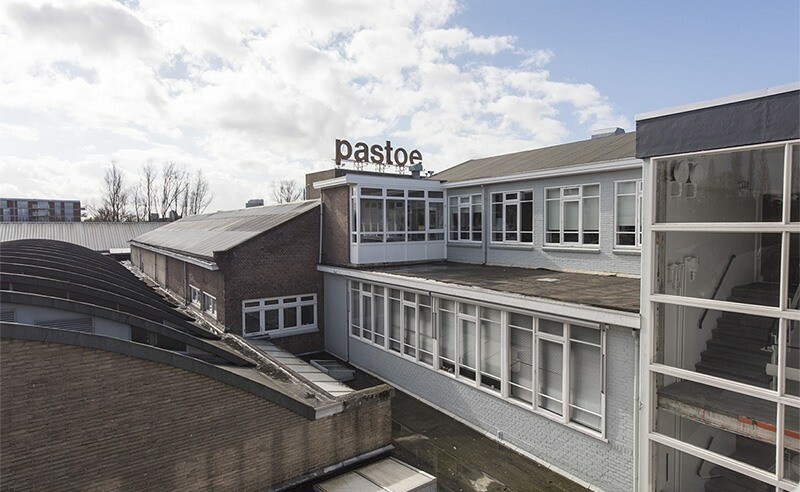 Want to know more about the rental options in Pastoe Fabriek Utrecht? 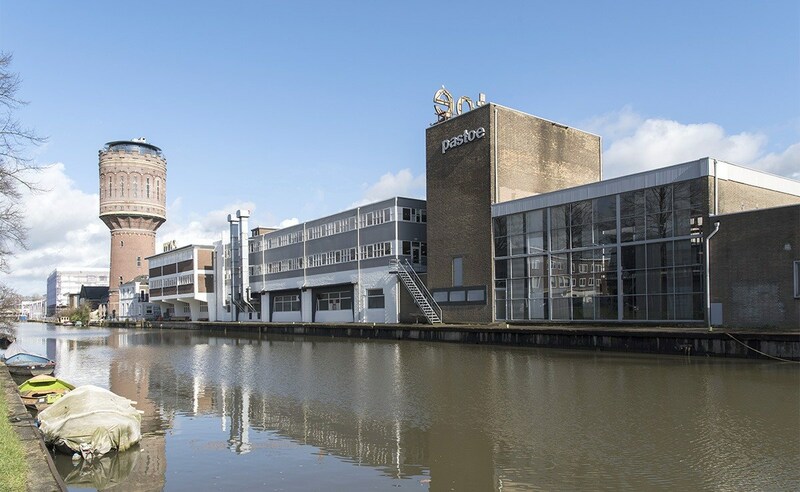 De Pastoe Fabriek, an industrial monument, is established in Rotsoord, an area between Ledig Erf and Hoograven. 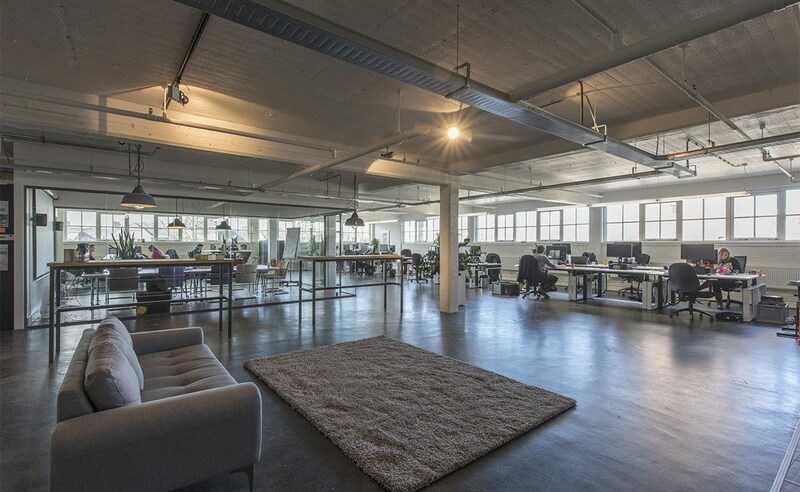 The complex is located along the Vaartsche Rijn waterway and borders the city centre, in a development district, offering good accessibility by foot, bicycle, bus, train, boat and car. 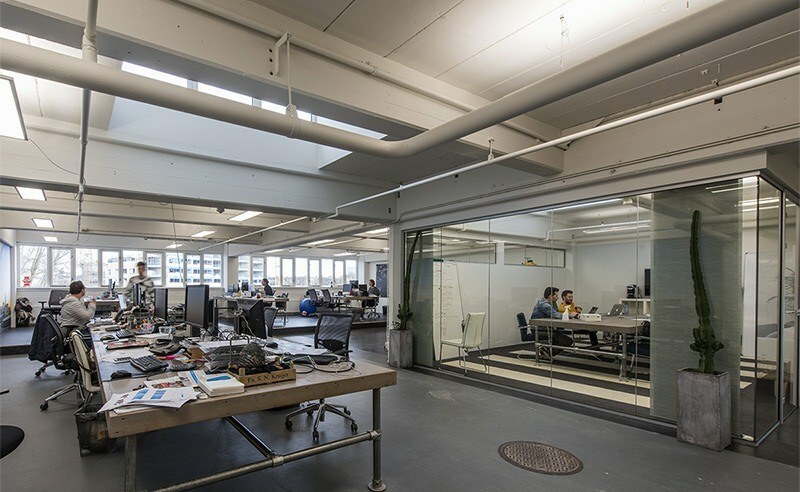 The total floor area of the building is approx. 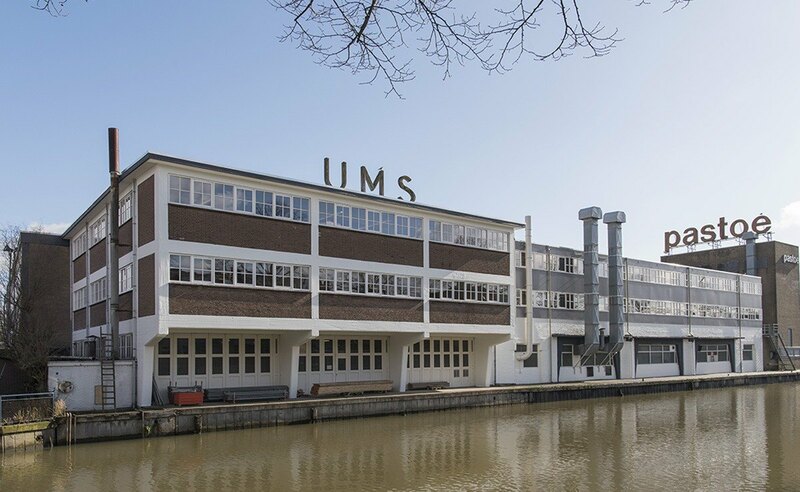 10,500 m² Furniture maker UMS Pastoe has since 1918 used the ground floor for production and storage purposes, while the Dutch Design Center/Toonkamer was long established on the first and second floor of the complex. 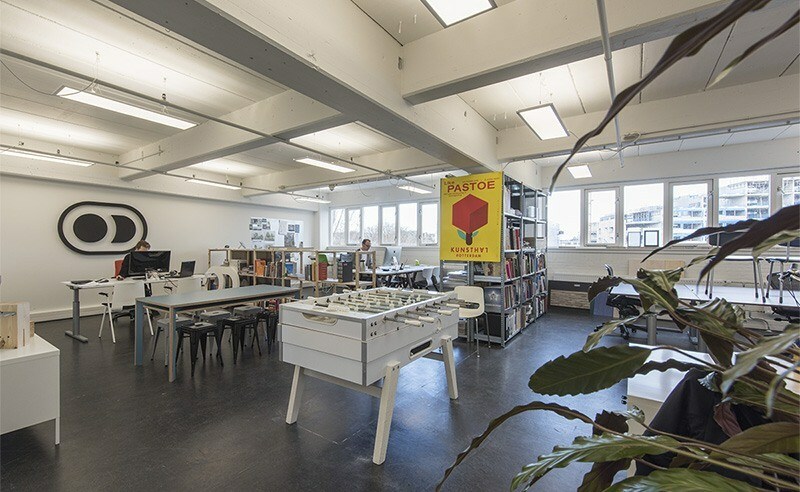 The Utrecht School of the Arts (HKU) is using the ground floor and first floor for providing visual arts courses to its students in Design, Art Education and Art and Economics. 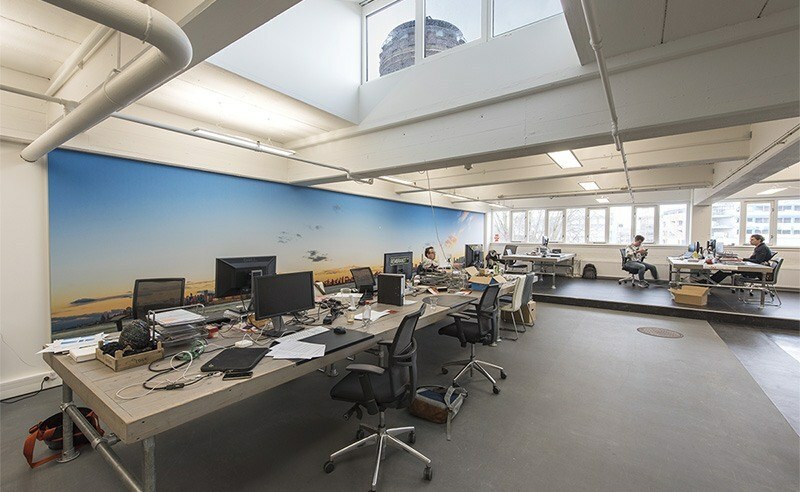 Central idea behind this education is to seek cross-overs between the various courses as well as cooperation with the creative industry. 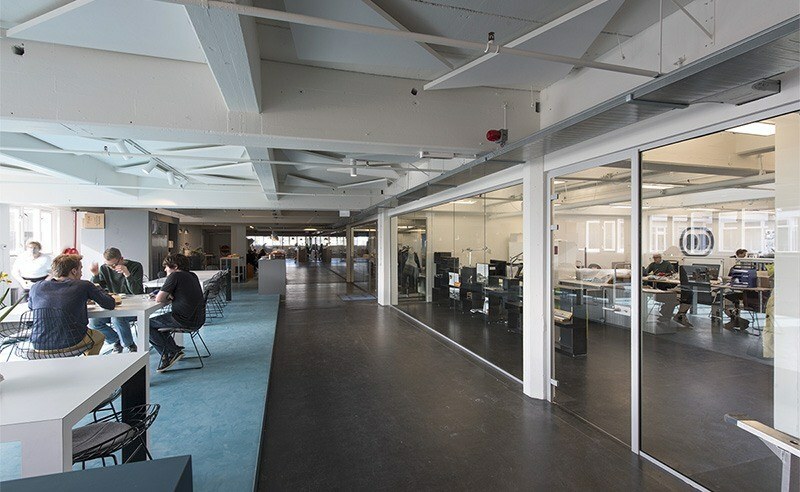 Therefore, there is also room in the Pastoe Fabriek complex for startups and incubators. 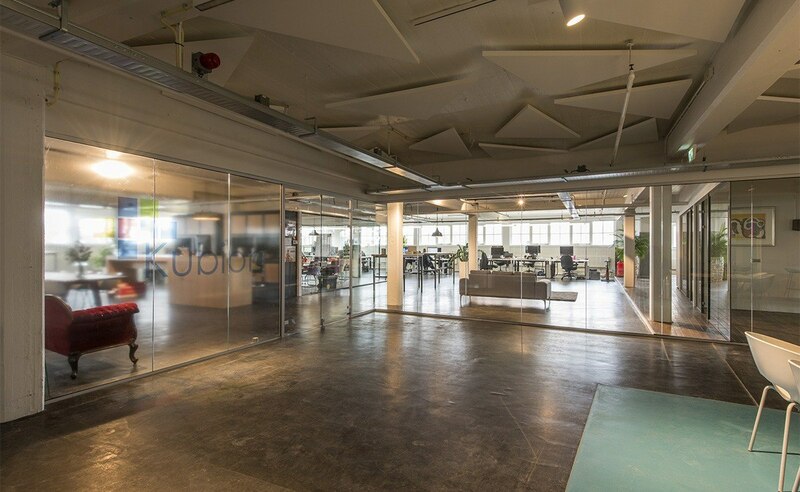 The second floor provides space for established companies in the field of (digital) design, architecture, advertising and communication, etc.